Jane Udall leads hikers on a five-hour hike through Bear Creek Ridge, where natural and scientific wonder combine for a day of discovery. 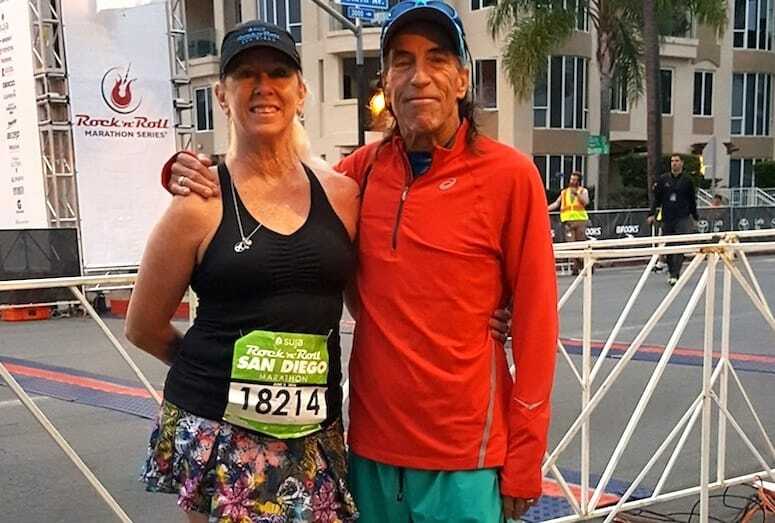 La Quinta runners met and married at the Tram Road Challenge. But not all on the same day. 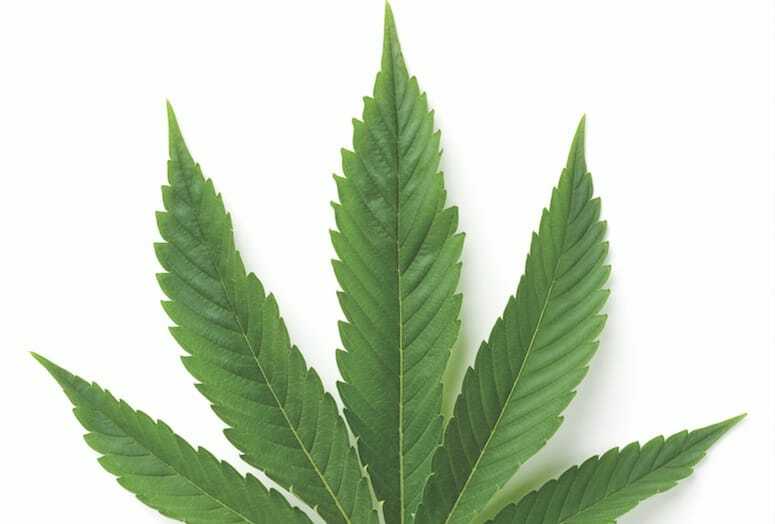 Medical marijuana cultivation and sales in the valley are growing like a … well … weed. Every once in a while, even we who live here must take a little break from our desert paradise. 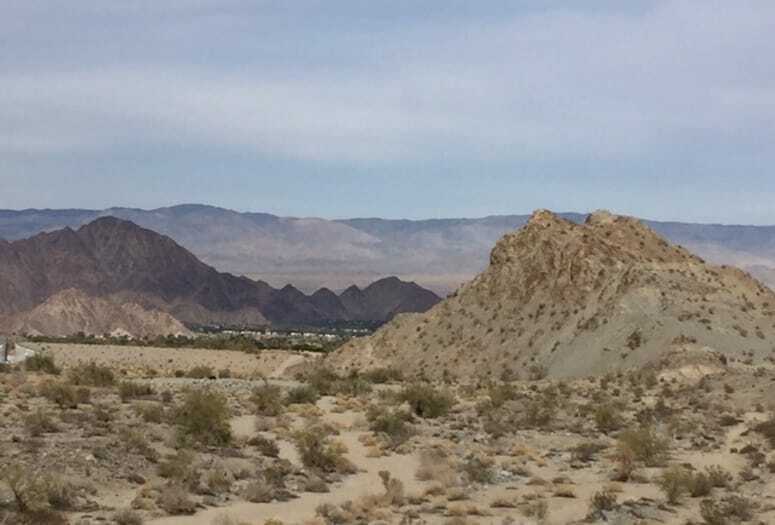 The generous size and varied topography of the Coachella Valley offers a range of options for folks new to hiking. 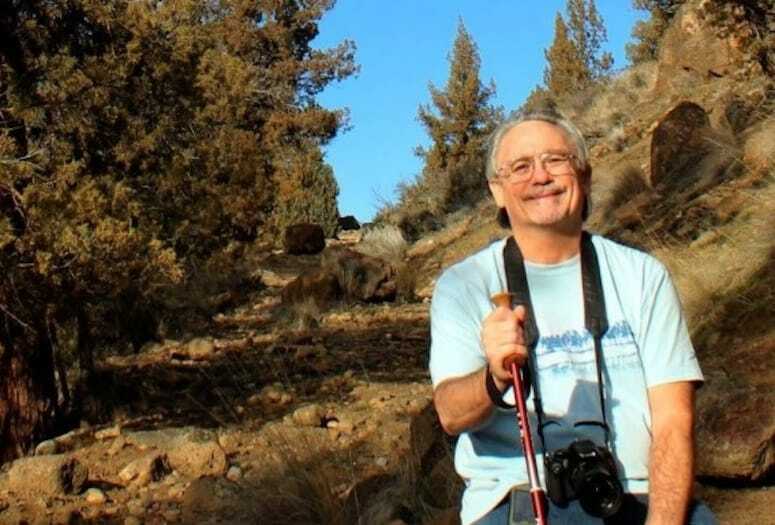 Gary Burzell, who has a website dedicated to hiking in Palm Springs and other Coachella Valley trails, gives tips for newbies and his faves to tackle. 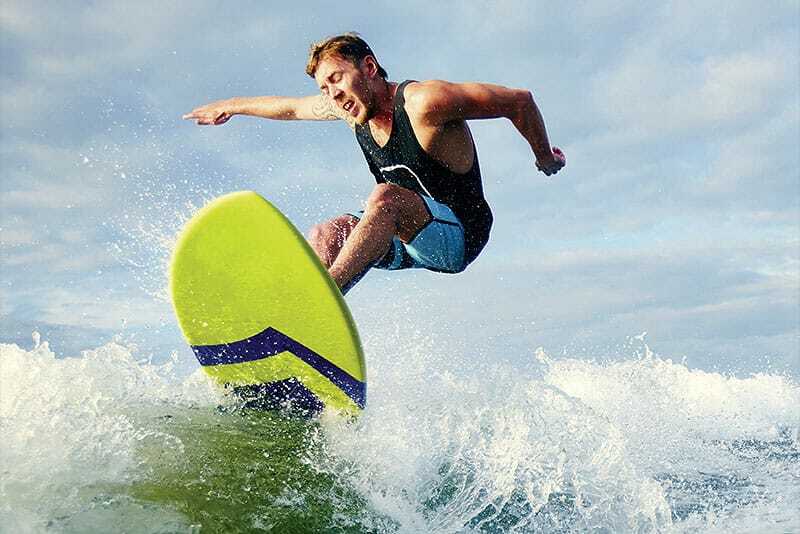 We asked the mayors of the nine Coachella Valley cities common questions from the serious to the silly. Contrast and compare. 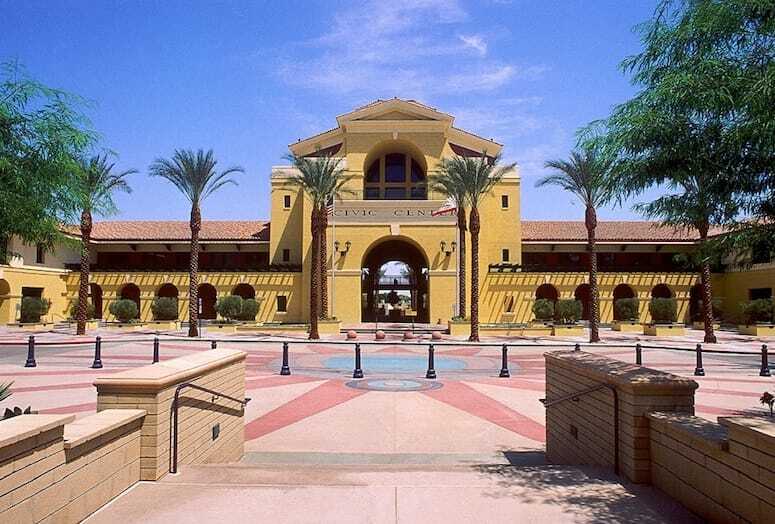 The mayors of nine Coachella Valley cities weigh in about their towns. 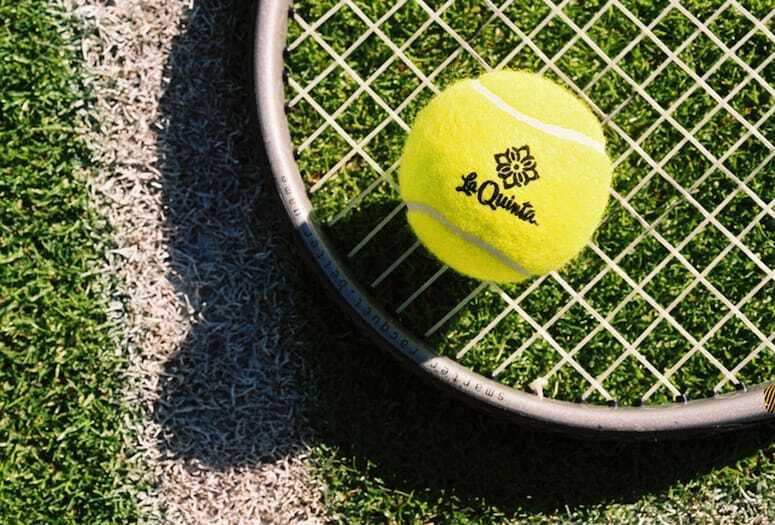 Most local tennis players are accustomed only to hard surfaces, but there are clay and grass options as well here in the valley. 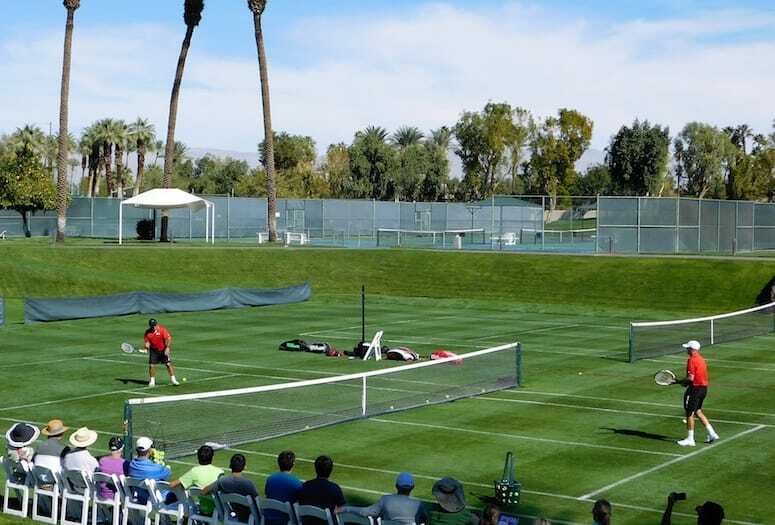 Tennis enthusiasts in the Coachella Valley can enjoy the green, green grass of home year-round with some of the best lawn tennis venues in the nation. Hundreds of cyclists from the Greater Palm Springs area hit the road multiple times per week with mapped routes from the La Quinta Cove to downtown Palm Springs. 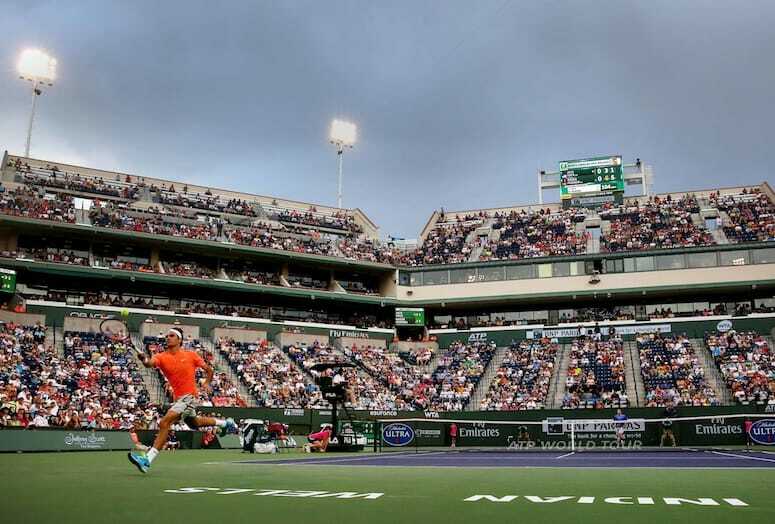 One of the biggest sports spectacles in Southern California – the BNP Paribas Open — comes with free events and tips on how to better the experience.